Nothing so immediately sets the tone of a property as the architectural landscaping surrounding the house. 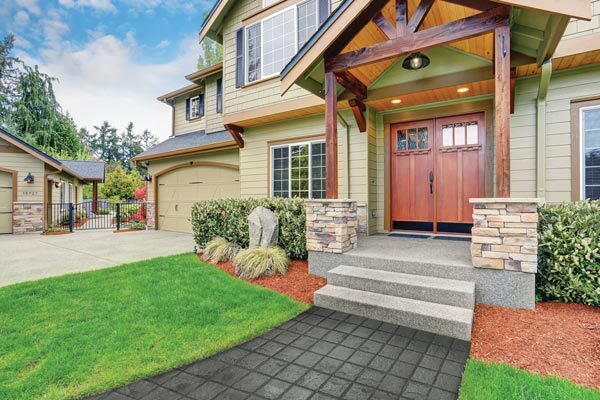 Patterned Concrete® offers three distinct series from which to create character, ambiance and the appeal you desire in a truly unique manner, for exquisite style that sets you apart. Inspired by the town squares of London and Brussels, the piazzas of Rome and the streets of New Orleans, the Origins Series brings the charm and romance of Europe and Colonial America right to your doorstep. Ardesia delivers the fabulous look of flagstone with pieces fitting together for the illusion of multiple shapes and sizes. 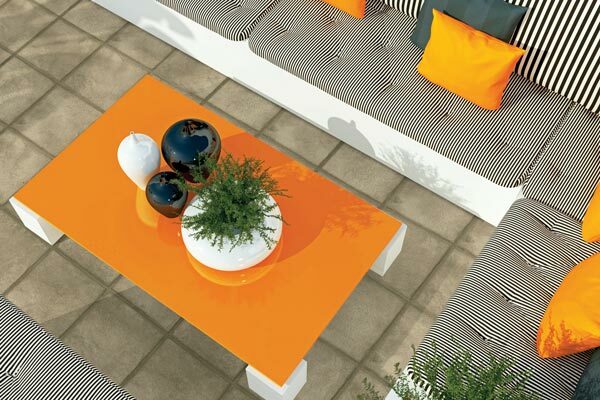 Creative designs produce the most elegant patios, walkways and outdoor rooms imaginable.